Young adults ages 18 – 25 are invited to participate in YAPPS which stands for Young Adults and Appetizers or Apps. Once a month, young St. Paul’s adults from across the state meet at a restaurant for conversation and appetizers. YAPPS also has an app for your phone to keep you connected as a small group throughout the month. 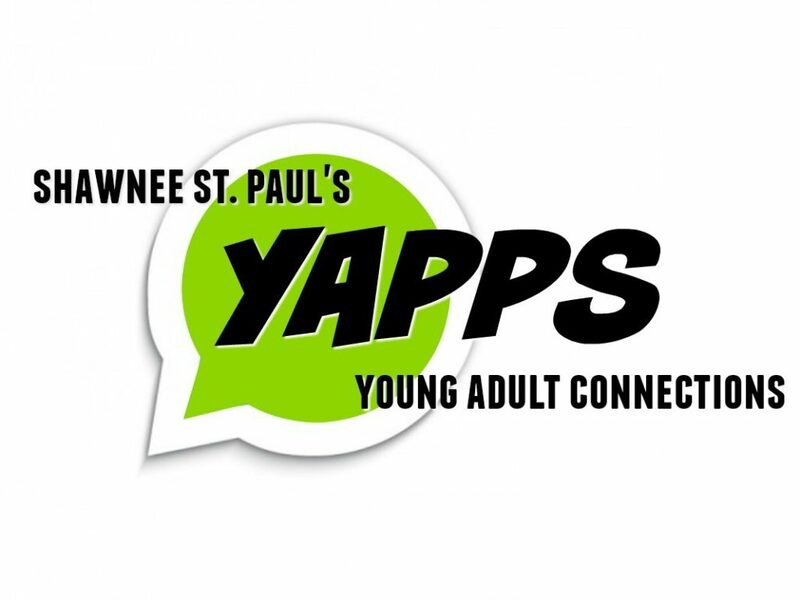 To engage with other young adults through St. Paul’s, contact Tim Boyer at Tim@shawneestpauls.com or in person, and he will get you connected! We look forward to seeing you at our next YAPPS event.